Willow ways new baby chickens how cute are they. Great News !! 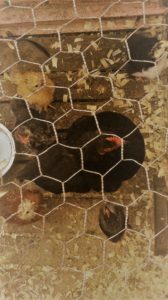 Our Iwade site has recently got chickens and we have some cute photos of them right here. We are so excited to see them grow. Just take a look at how cute they look. More photos coming soon, so keep checking back for more. Our Bantan Chicks Growing fast at about 7 weeks old!! 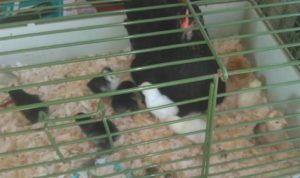 Here are some of our chicks with their Mum. 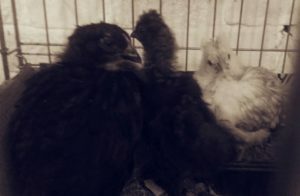 3 of the chicks at just over 3 weeks old.